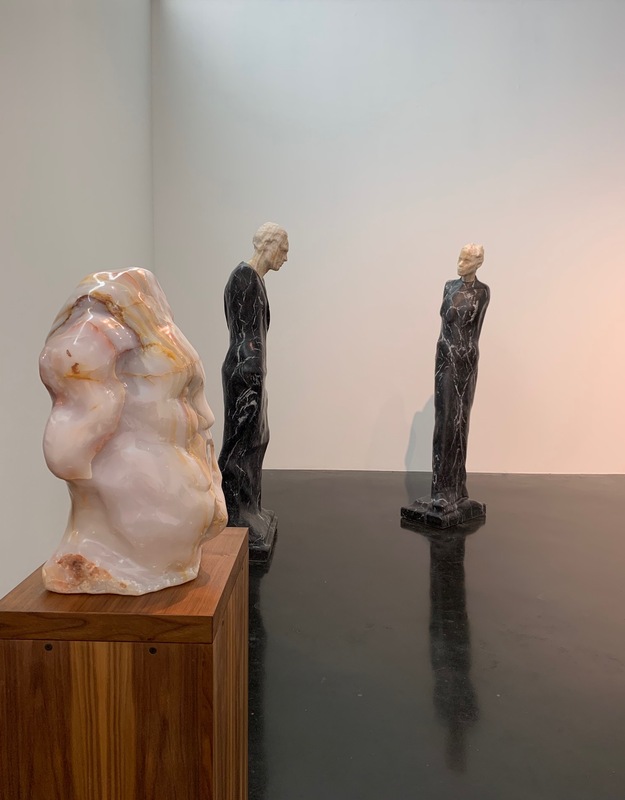 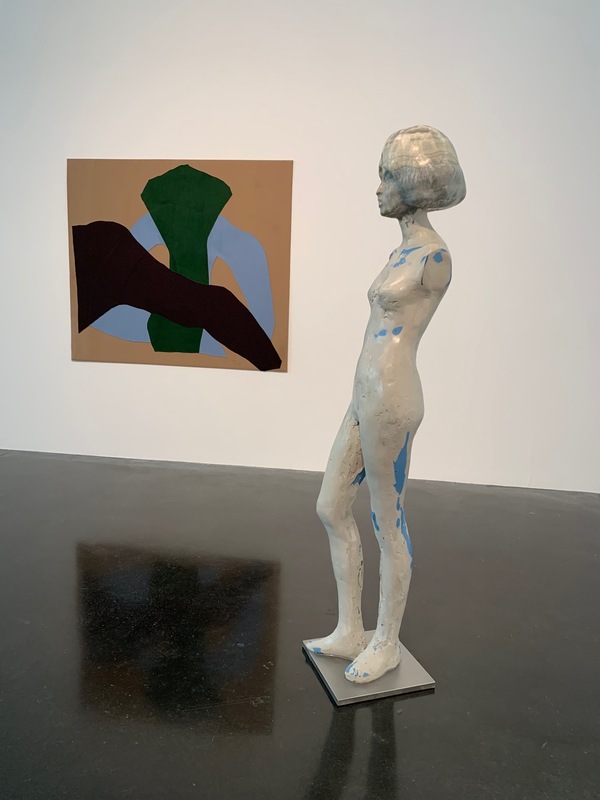 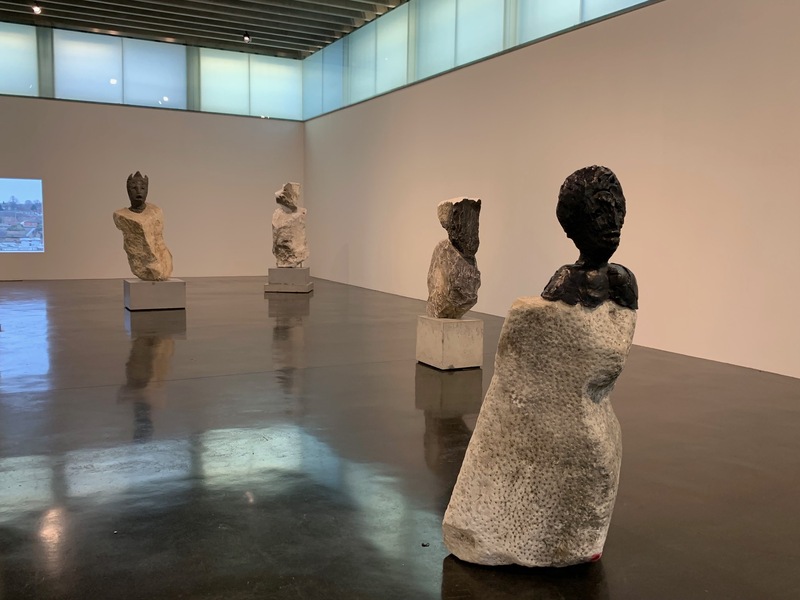 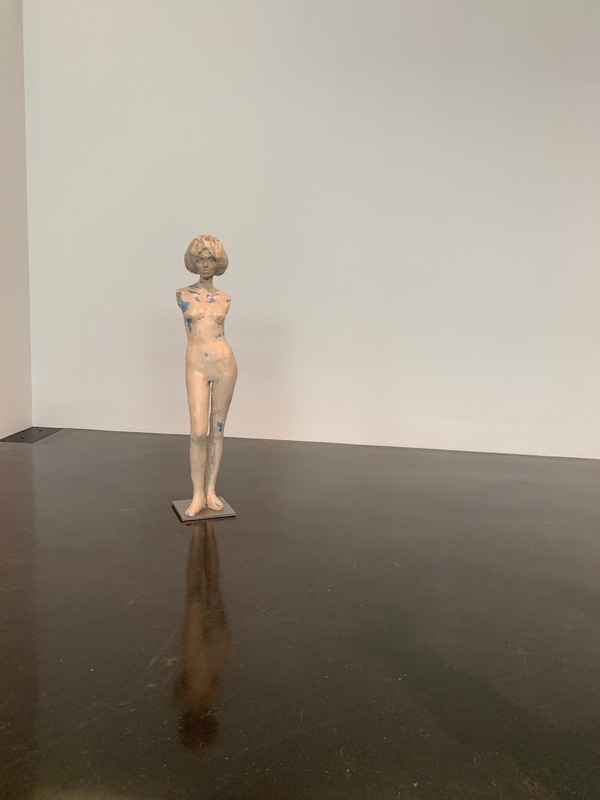 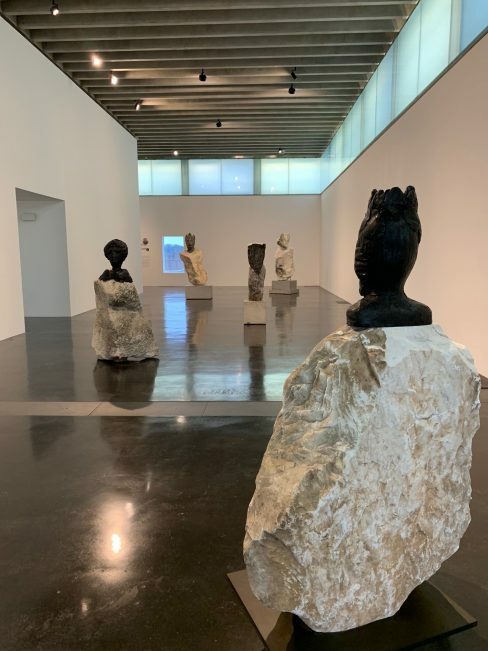 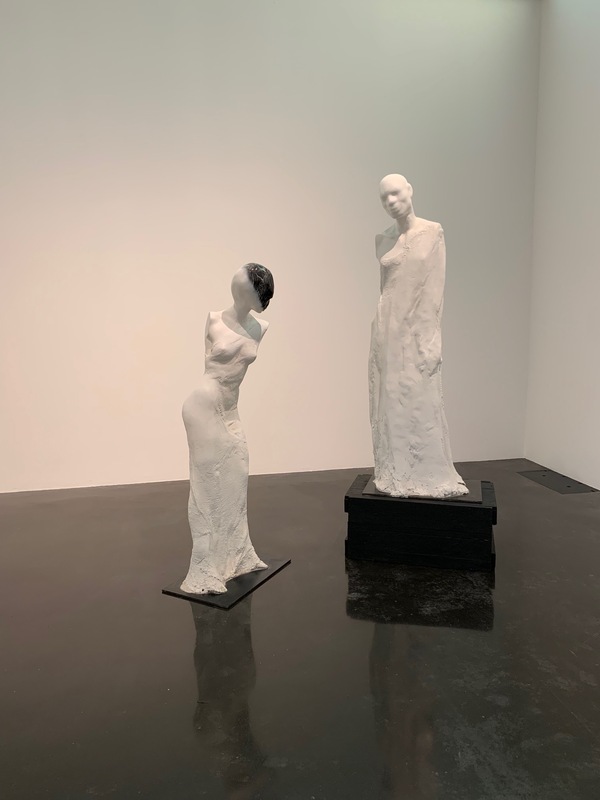 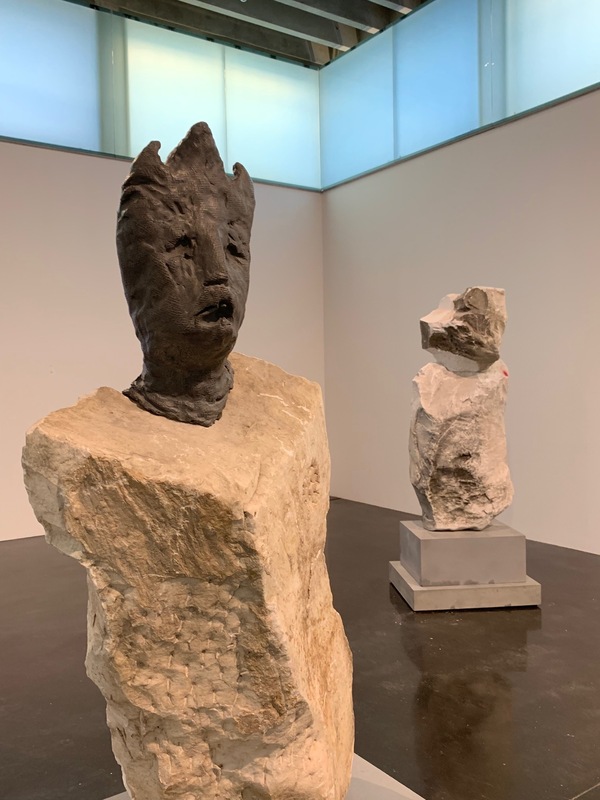 This major solo exhibition by acclaimed contemporary sculptor Daniel Silver celebrates the Gallery’s longstanding commitment to sculpture, and making links between historic and contemporary art, in the 60th anniversary year of Jacob Epstein’s death. 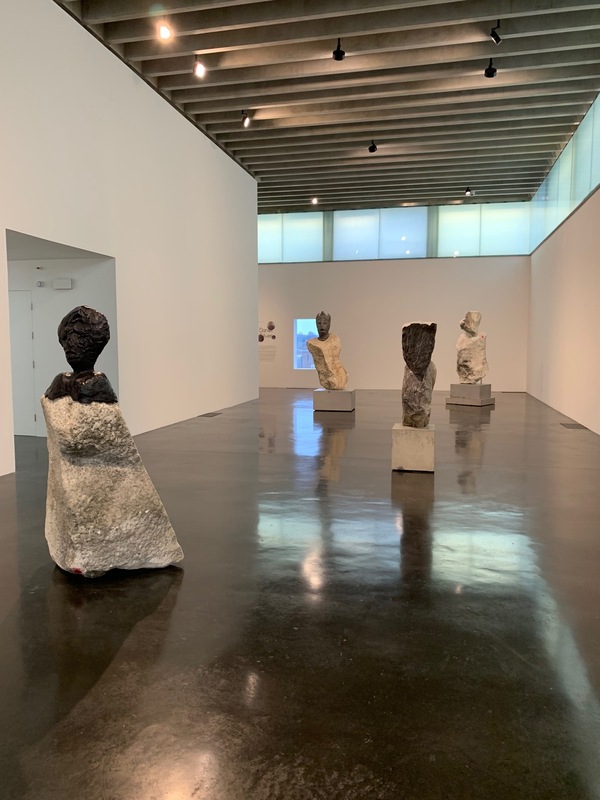 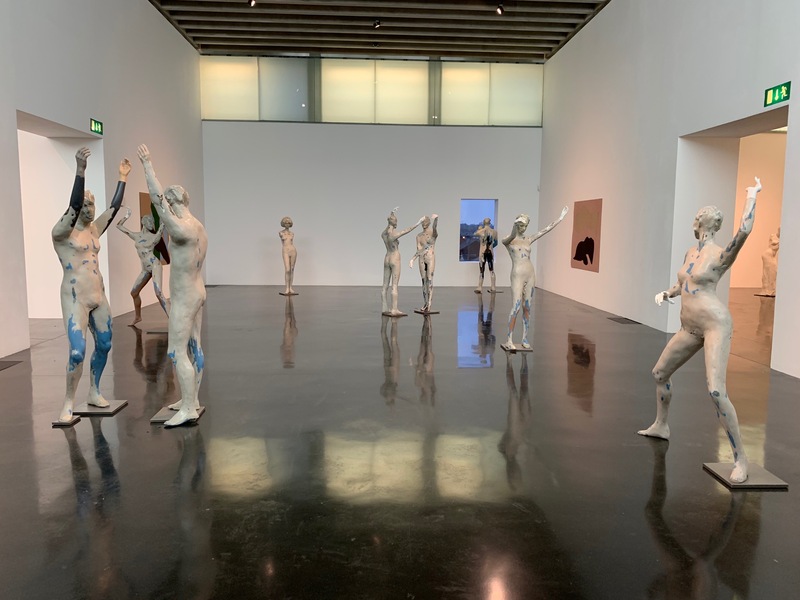 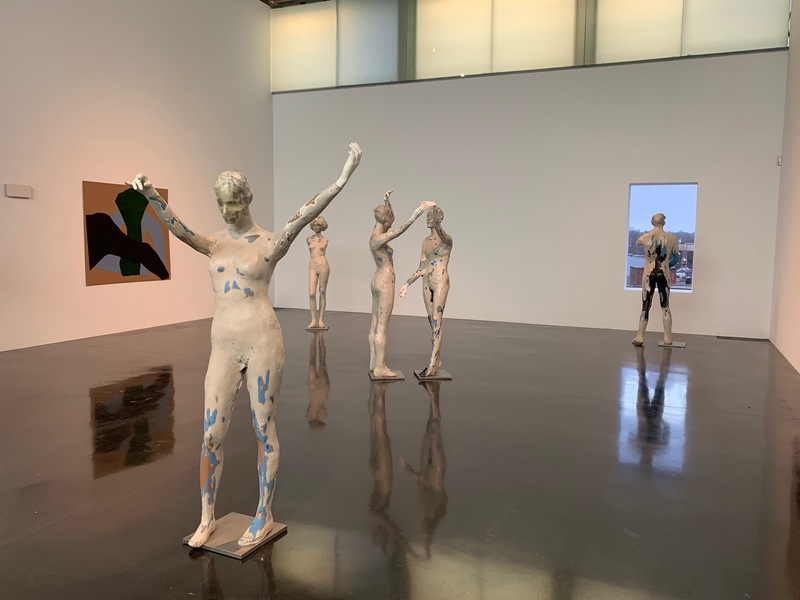 Silver is pushing the boundaries of sculpture in new and innovative ways, though clearly acknowledging the legacy of art history, and citing Epstein and Modernist sculpture, as well as classical art, amongst his influences. 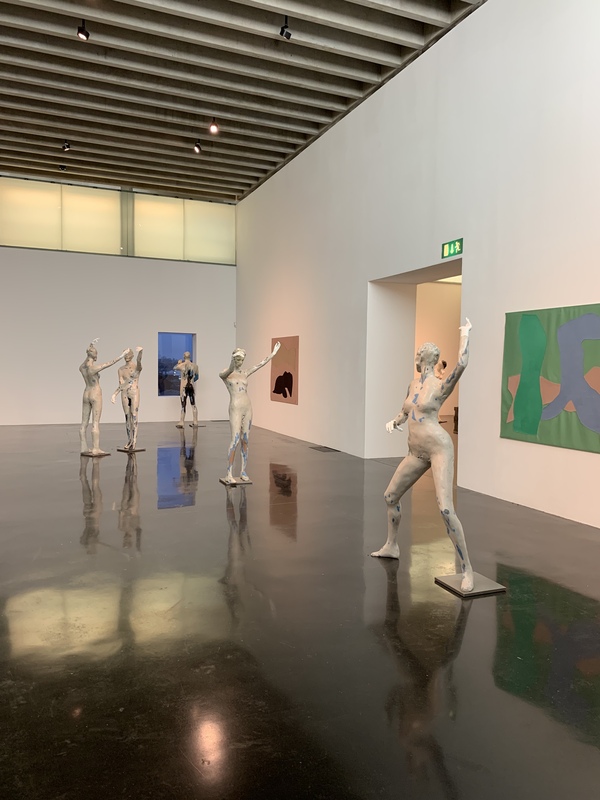 This presentation will be Silver’s most ambitious exhibition in the UK to date, juxtaposing existing works such as Rock Formations, monumental sculptures collaging stone and bronze heads onto large sections of Carrara marble, alongside new work including a series of Mannequins, presenting links between the classical and contemporary depiction of the human body. 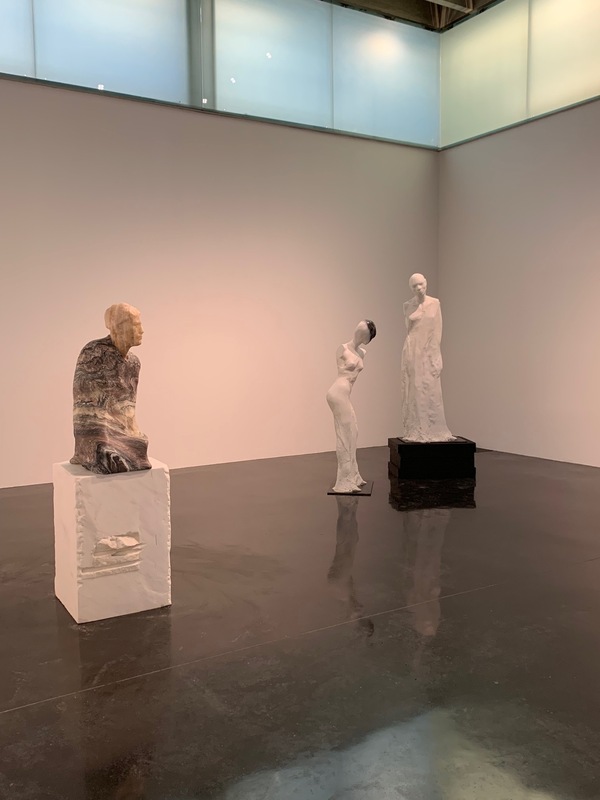 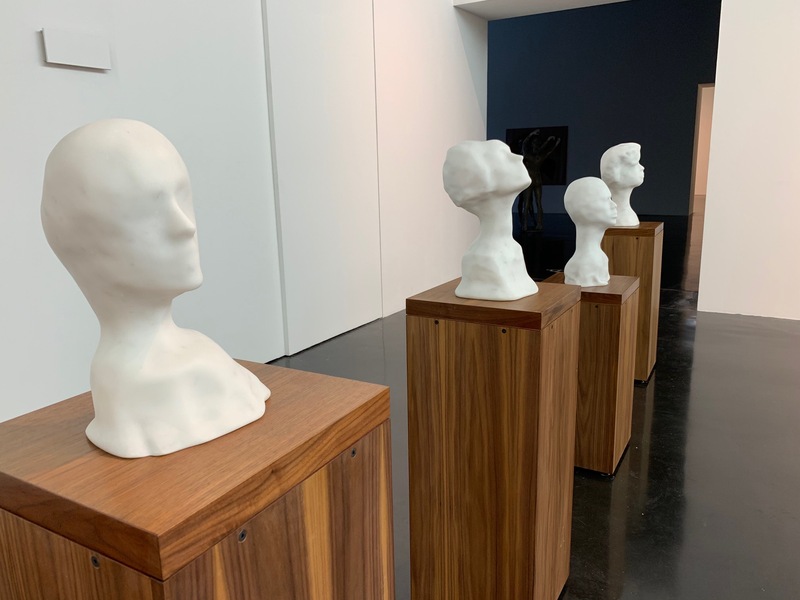 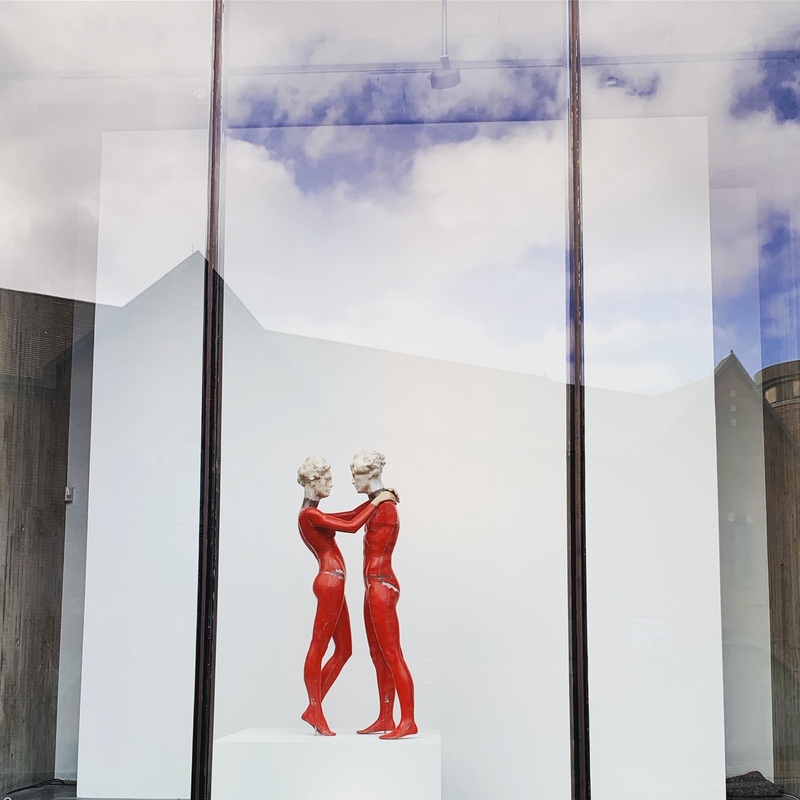 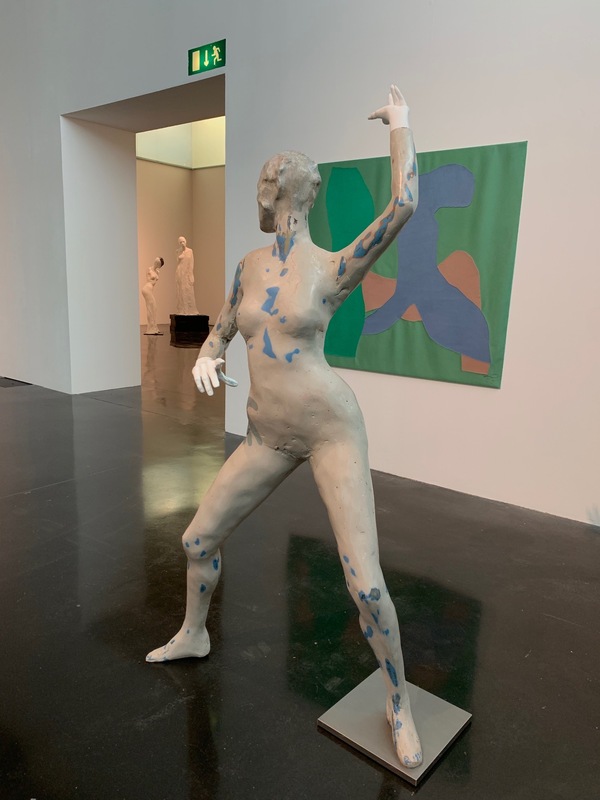 Silver will also present a new mannequin commission in the Gallery’s window box, connecting with the city centre landscape, in an era of considerable change for the face of the British high street.